για όλα τα προϊόντα μας! 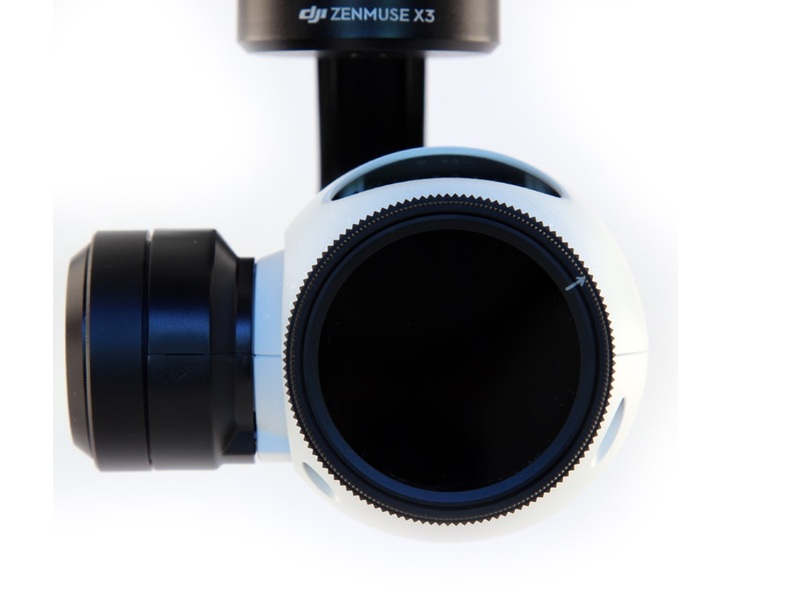 The i1 Series ND8/CP filter is a professional combination ND8 and circular polarizer filter for the DJI Inspire 1 camera. 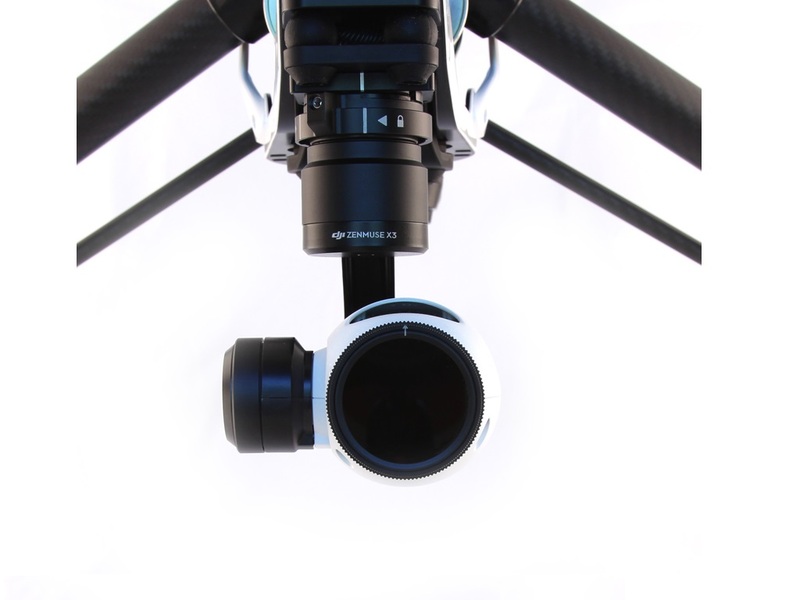 The protective UV filter that comes standard on the Inspire 1 is screwed off and this filter is screwed on in it's place. This neutral density filter reduces rolling shutter artifacts (e.g. jello) by slowing the shutter speed of the Inspire 1 camera while the circular polarizing qualities of the filter cut glare and increase the contrast between clouds and the sky. 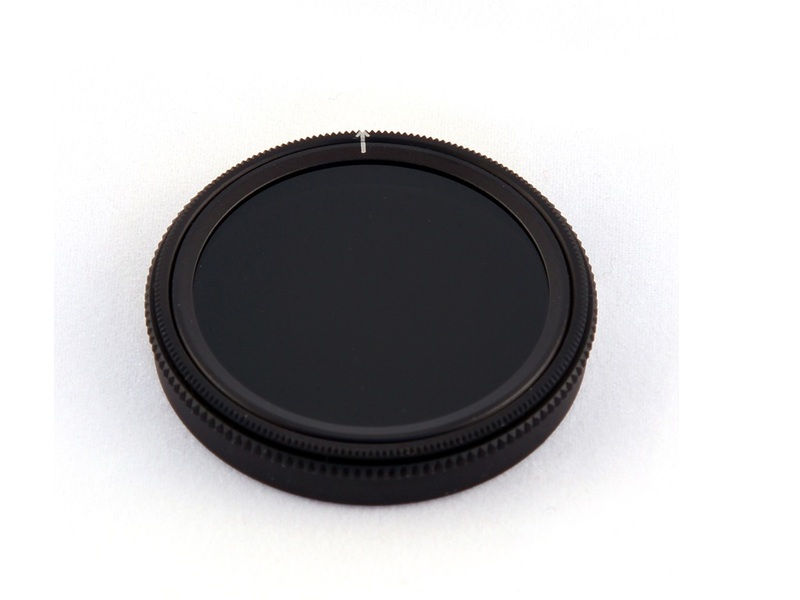 The i1 Series ND8/CP filter is recommended for cloudy to moderate sunlight. The outer knurled ring offers extra grip for installing or removing the filter. The separate knurled adjusting ring at the front is laser marked with an arrow to aid in adjusting the CP to the perfect position. 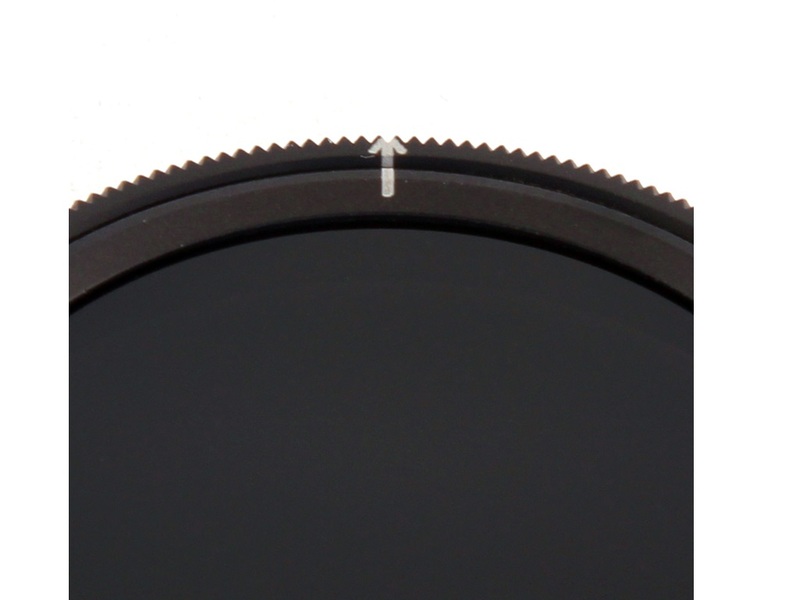 The ring of every SRP i1 ND/CP filter is marked in nearly the same orientation in terms of the polarizing film's reference to the arrow. This is done for repeatability. For example, if you find that ideal arrow position is in the 2 o'clock position when shooting at a certain time of day, with the sun at your face, on the next shot you can to repeat this same position with ease. Because the arrow orientation is the same for the ND8/CP and ND16/CP filters from SRP you can swap between these filters as the intensity of the sunlight changes while maintaining the perfect polarization level. Hold the filter up to your eye. Look in the direction where reflections pose the biggest problems or at the sky shots in which you wish to improve contrast. Rotate the adjusting ring to the optimal position. Look at the front of the filter and note where the arrow is pointing with respect to the ground. Thread the filter onto the camera and rotate the adjusting ring to the noted position. Σε όλες τις τιμές περιλαμβάνεται 24% φ.π.α.